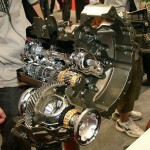 Automobile powertrains consist of a number of systems, but the two main components are the engine and the transmission. Whereas the function of the engine is to take stored energy (in the form of gasoline, diesel fuel, batteries, etc) and convert it into kinetic energy, the function of the transmission is to take that kinetic energy and transmit it to the drive wheels. The two main types of transmissions are manual and automatic, but there are a few sub-types as well. 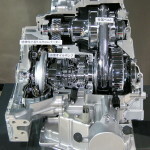 In any cases, these categories of transmissions are differentiated based on how much control the driver has over the gears inside the transmission. 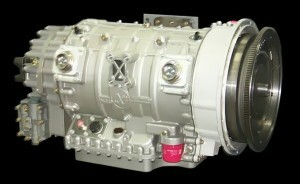 The purpose of a transmission is to transmit power from the engine to the final drive or directly to the drive wheels. The term “transmission” has a slightly different meaning depending on what form of English is being used. In British English, the entire drive train is referred to as a transmission. That means the transmission will include everything from the driver-controlled gearbox, to the drive shaft, and everything in between. In American English, the transmission is only the component that British English refers to as a gearbox. In order to deal with that situation, the main function of a transmission is to sit between the engine and the drive wheels and to apply the optimal amount of torque and power for any given situation. 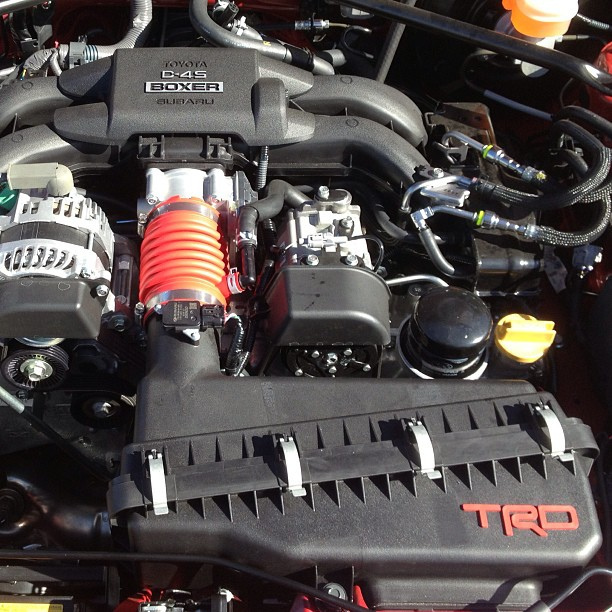 For instance, a transmission can provide a great deal of torque when a vehicle is under heavy load (i.e. getting started or climbing a steep hill), and provide the maximum amount of power when a vehicle is underway and travelling at highway speeds. Manual transmissions provide drivers with direct control over the gear ratios. The defining factor of manual transmissions is that the driver is always in complete control over the gear ration, which means he or she has to maintain a constant awareness of the driving conditions. If the conditions call for gearing up or down, then the driver has to shift up or down. This is typically accomplished by depressing a clutch to manually disengage the transmission from the engine, and then operating a shift lever to select the new gear. Manual transmissions are more difficult to operate than automatic transmissions, but they are also less complicated, which also means that they typically cost less. Accordingly, in the American market, manual transmissions are typically offered as a lower-cost alternative to automatic transmissions. In other world markets, like Europe, manual transmissions are more common, and they aren’t as limited to budget- and entry-level vehicles. Automatic transmissions only allow a minimum amount of driver input. Like manual transmissions, the defining characteristic of automatic transmissions comes down to the level of control that the driver can exert on the system. Drivers do not have to manually select gears when driving vehicles equipped with automatic transmissions since an automatic transmission is, by definition, capable of automatically selecting an appropriate gear. This is often accomplished via hydraulics, where the transmission uses hydraulic pressure to determine which gear to select. 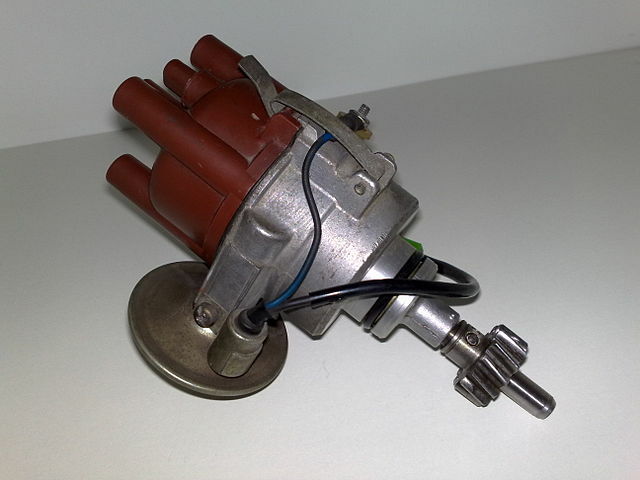 Whereas manual transmissions are coupled to engines via manually-operated clutch systems, automatic transmissions typically coupled to engines via torque converters. These torque converters function as both fluid couplings and as torque multipliers. Automatic transmissions are simpler to operate than manual transmissions, but they also tend to be bigger, heavier, and more expensive to produce. They are also less precise, which means that a skilled driver will typically be able to achieve greater performance from a manual transmission than from an automatic transmission. Most automatic transmissions do provide some level of manual control, but the degree of control varies from one transmission to another. Next story What is a Heater Core? Previous story What is a MacPherson Strut?